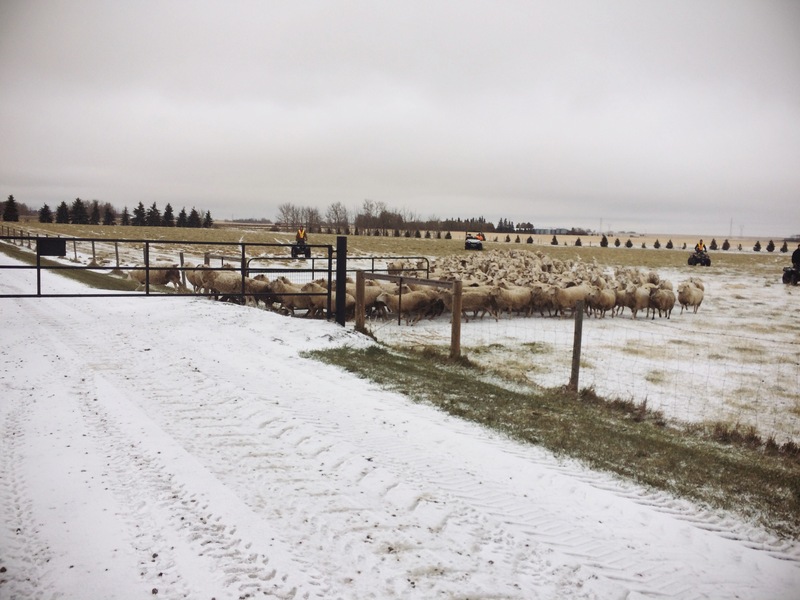 As we catch up here between lambings I wanted to share a couple highlights from our first lambing group. 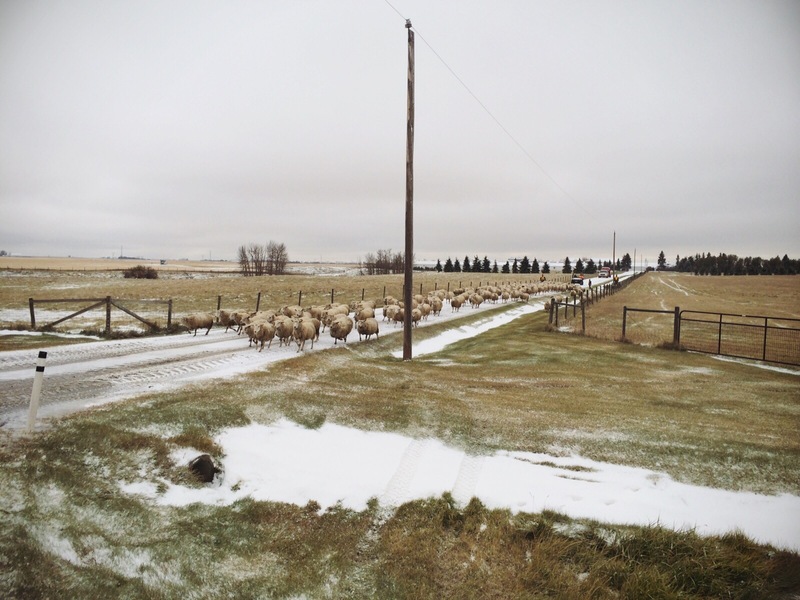 Our first group of ewes was slated to start January 20. That was based on 145 day ewe gestation length. 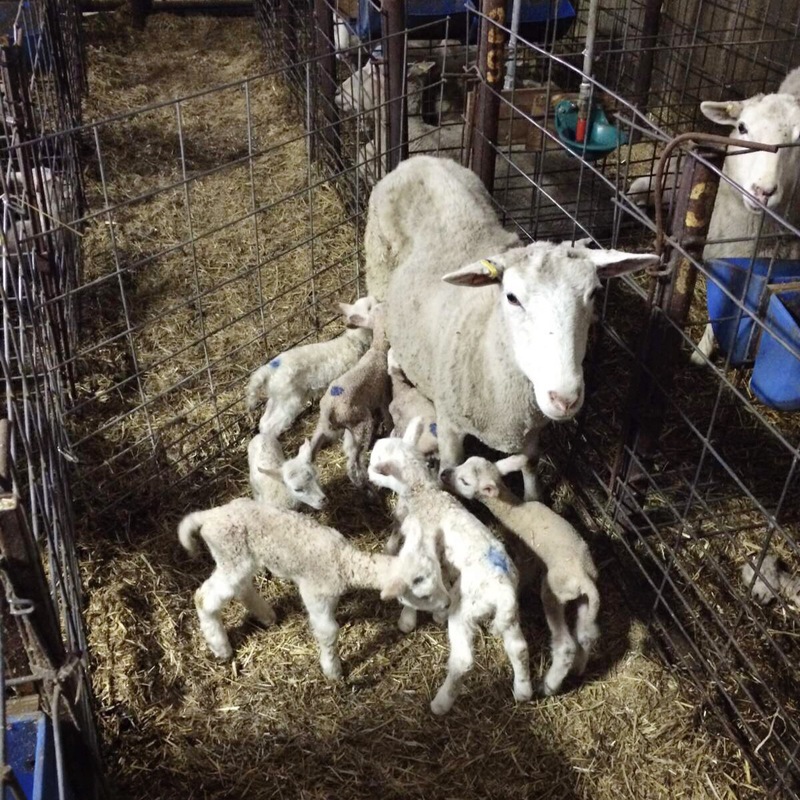 Most resources will tell you that a ewe’s gestation ranges from 147 to 149 days. The reason I use 145 days to calculate our lambing is so that we are prepared for the arrival of the first lambs. 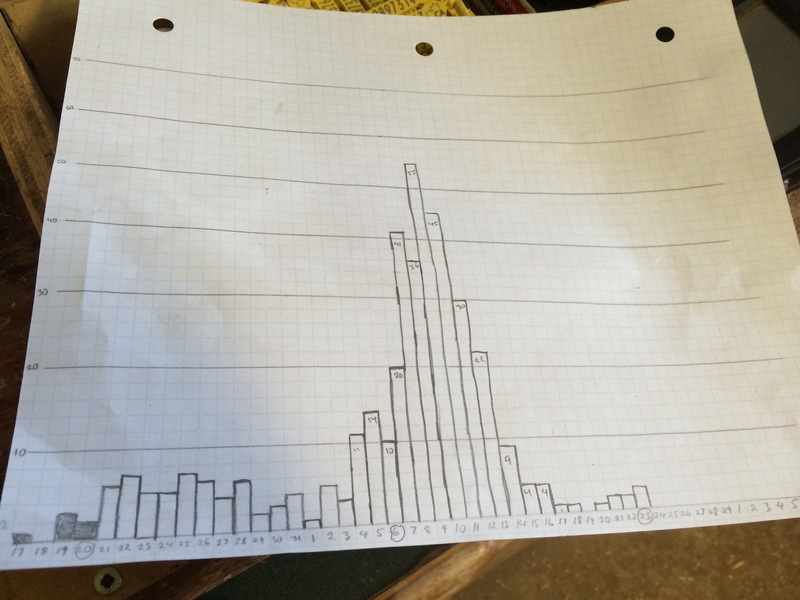 I charted the number of ewes lambed out on each day of lambing. 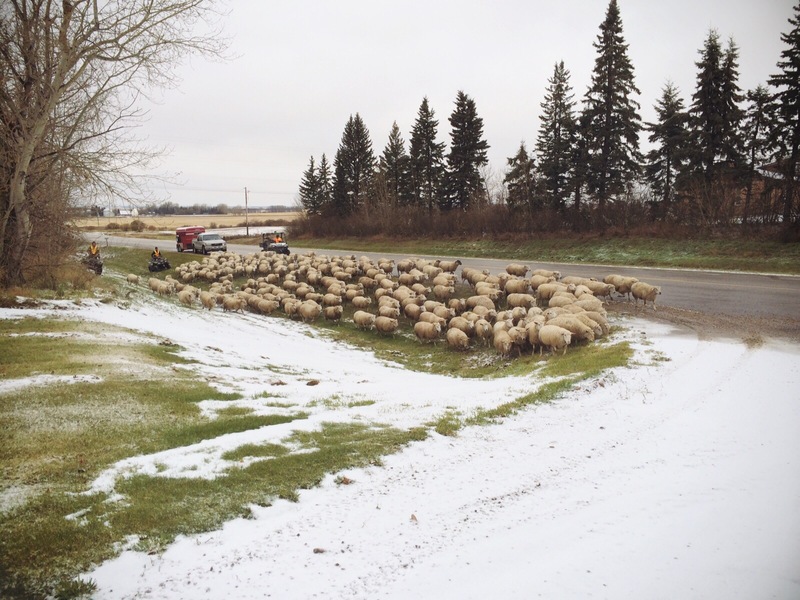 When ewes go into heat in the fall they tend to self synchronize to one degree or another. Heat will happen in cycles 17 days apart. So when I made my chart at the beginning of lambing I circled my ‘due date’ Jan 20 which was 145 days from when the rams went in. I also circled Feb 6 and 23. These were the 17 day spacings. Lambing started out slow and although there wasn’t much of a bump on the graph it was pretty clear that the peak of the first cycle was around 147 to 149 days. With such a slow start we knew that there would likely be some pretty busy days ahead. Sure enough, things started to pick up significantly around Feb 4th and kept increasing until our peak on Feb 10 at 55 ewes in 24 hrs. All together about 75% (300hd) of the ewes lambed in the second cycle over a period of 14 days. The majority of those ewes lambed in a 7 day period (250hd). Interestingly the lambing zeroed out on Feb 19 before a very small third and final cycle. The lambing had also dropped to one ewe in 24 hours between the first and second cycle. So we definitely saw a very strong synchronization effect from this breeding. 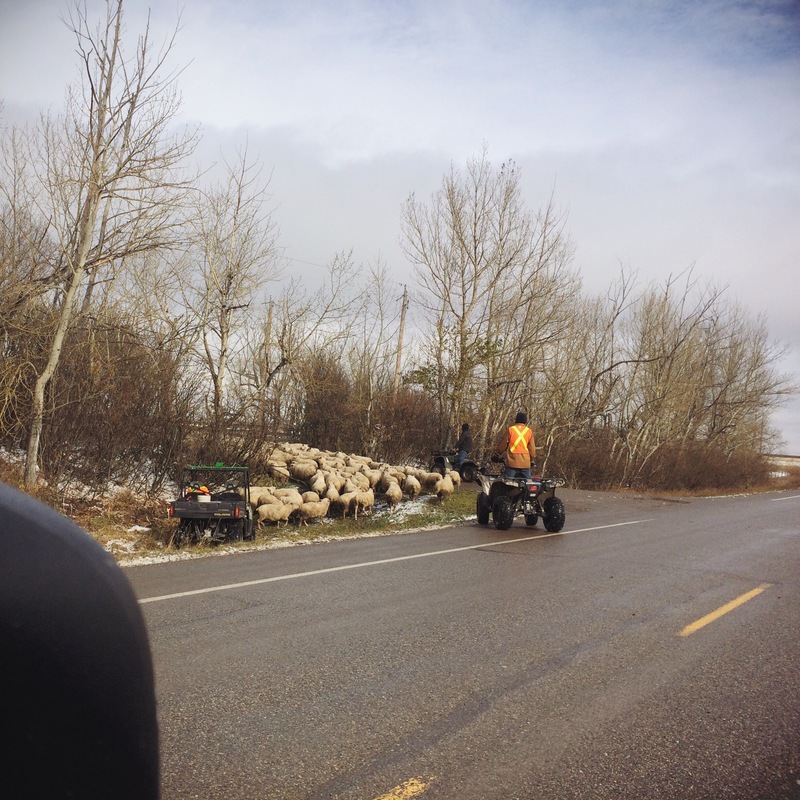 We had flushed the ewes with barley, but no teaser rams were used. I suspect that, because the majority of the ewes lambed in the second cycle, the ram introduction at breeding caused an effect similar to what a teaser ram would cause. 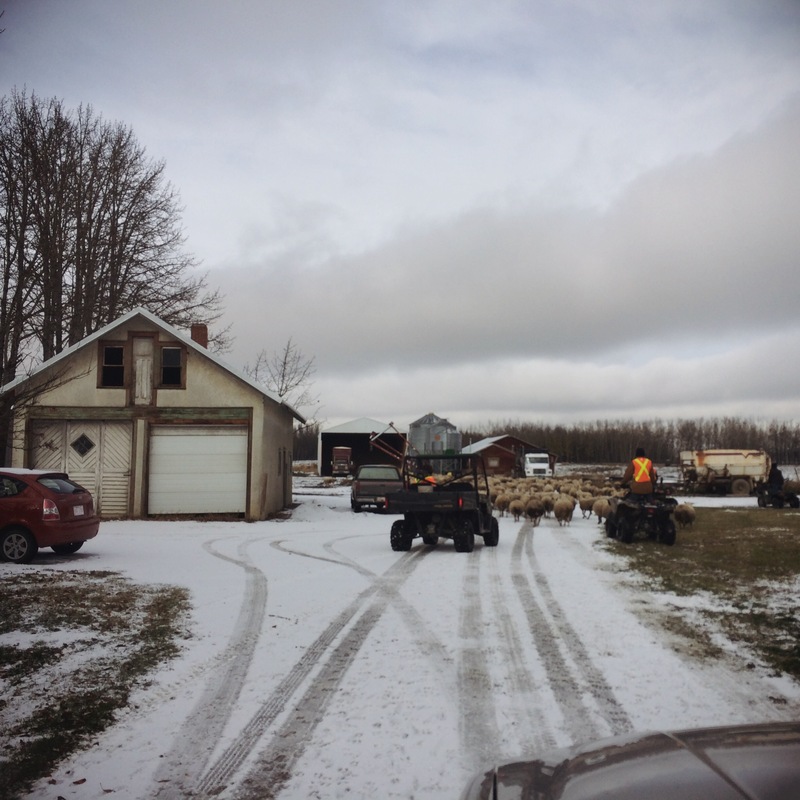 Some of the ewes cycled immediately and where bred while most had a non fertile heat and then a fertile heat after a typical 17 day period. In any case it was an interesting thing to track our daily lambing numbers. I’m hoping to continue doing so. It helped me anticipate the busy days and focus my energy. I’d be interested to hear if anyone else tries charting their lambing progress. Share your experience and what you learn from it.